In need of a Beginner’s Guide on How to Compost? You are definitely not alone. Many people have heard of composting, they know what compost does, but they just don’t think they have the time to do it. They think it is labor intensive, or just doesn’t make much of a difference to their plants, and so they push it to the back burner and swear they will give it a try next year. Well if you are one of those people who keeps putting composting off, now is the time to realize its value and get serious! These items when added to your compost bin will break down into nutrient rich soil for your plants. However there are items you should NEVER add to your compost bin. Never add meat or dairy products as these will not break down properly and can ruin your compost. So, how does the composting work? Let’s chat about that. Little by little you will add the scraps to your composting bin. Continue adding until the bin is full. Every few days, take a yard stick or shovel and stir the mixture. This will help add some air to the mixture so that it continues to break down properly. You will be amazed how quickly these materials start to break down and a rich substance is formed. To hurry the process up, some people like to add earthworms to their compost. The worms will help break it down quickly! After a few weeks, you will have what gardener’s call black gold. 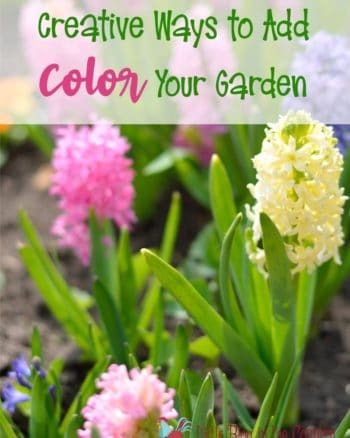 This nutrient rich mixture is like gold to your plants. 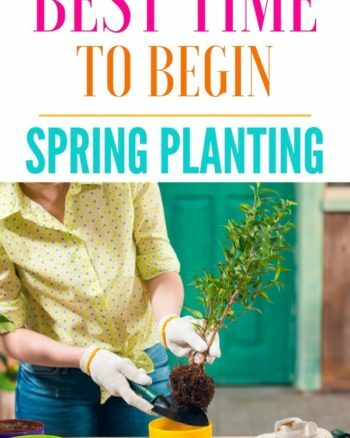 You can use your compost by turning it into your topsoil prior to planting, or using it at the base of the plants like fertilizer after you plant. You can’t over compost, so feel free to add your black gold as often as you wish. It is ideal to start composting now, even though there is still a chill in the air. This way by planting season you will have some compost ready to go. Continue to compost during the summer months so you can have plenty of compost on hand during the fall gardening months. Remember, a proper lid on your bin can keep out critters who would love to munch on the scraps. You can use your compost on your fruit and vegetable plants or even add it to your flower pots. You will find it to be one of the best plant foods, and the best part is you can create it for FREE! When you compost you are using scraps you would otherwise toss, so it is a great way to reduce waste and instead put it to use. If you want to start small, try keeping a mixing bowl on the counter to save food scraps. I use an old ice cream pail and transfer it outside to my bigger bin when it’s full. 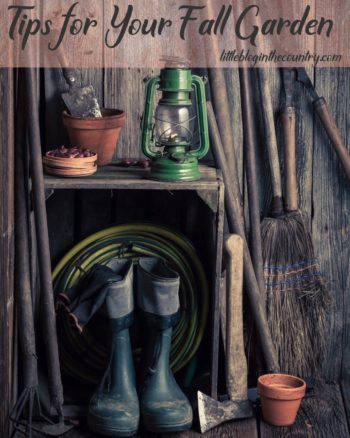 Even the littlest amounts add up and can break down into nutrients for your garden! As you can see, composting can be fun, easy, and so budget friendly. 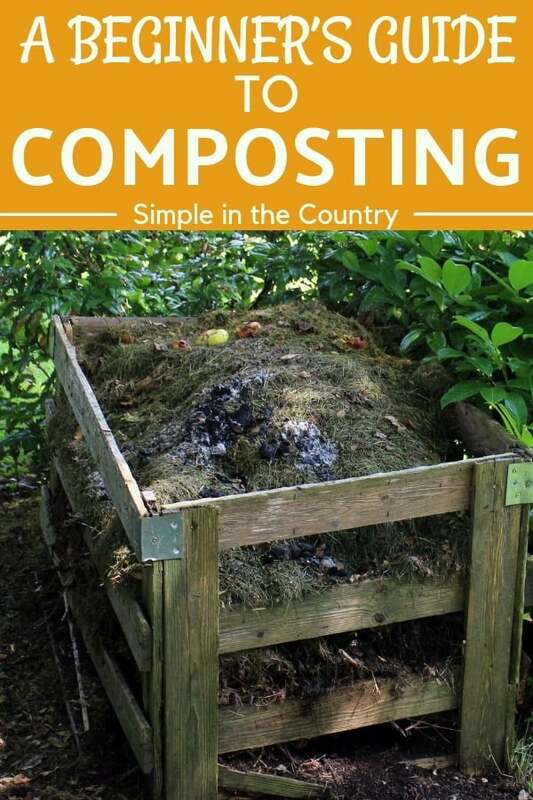 Consider these tips for creating your own composting system and see how beneficial it can be!